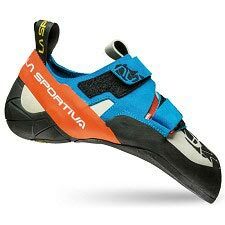 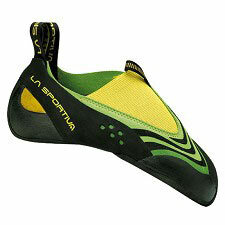 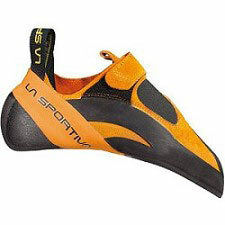 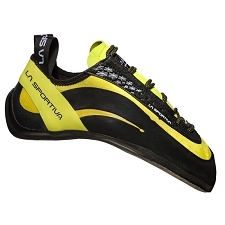 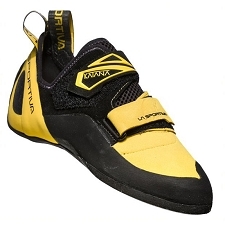 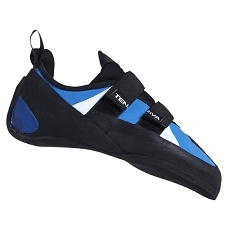 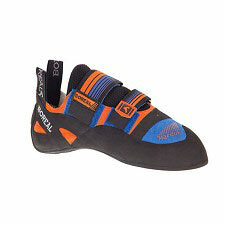 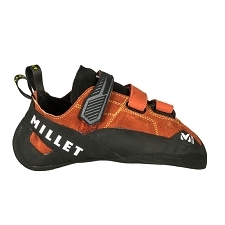 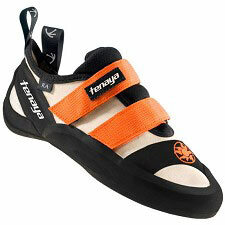 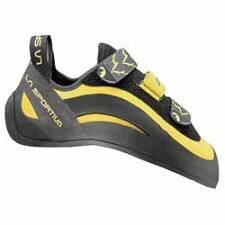 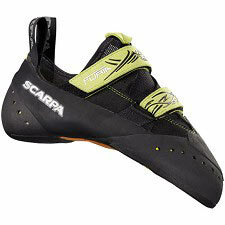 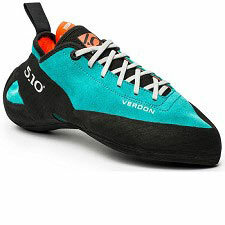 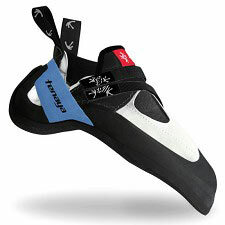 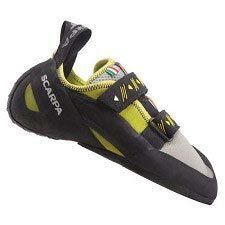 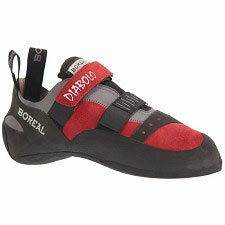 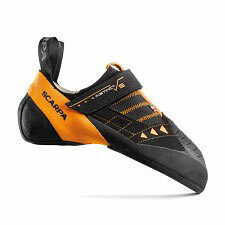 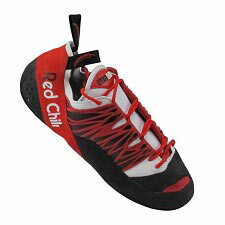 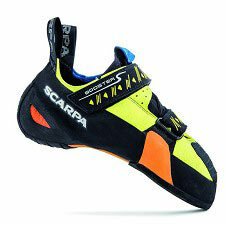 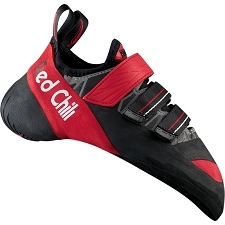 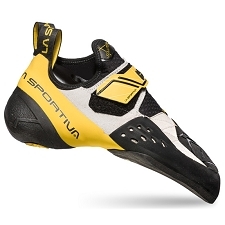 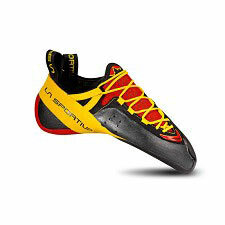 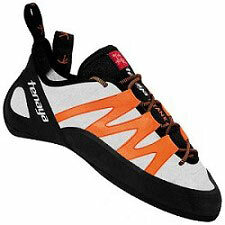 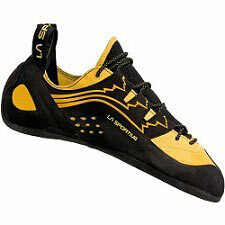 The aggressively downturned Scarpa Stix Climbing Shoe prepares you for technical boulder problems and steep sport routes. 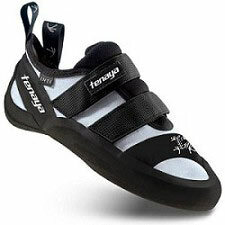 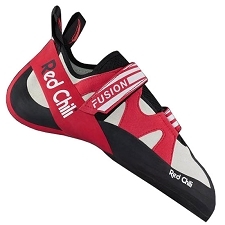 X−Tension Randing transfers power directly to your heel and toes for precise movements on tiny footholds, and the reinforced elastic band ensures a snug fit for many years. 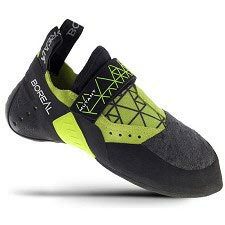 Microsuede makes the upper flexible without adding too much stretch, and the Flexan midsole keeps the shoe supple for excellent sensitivity. 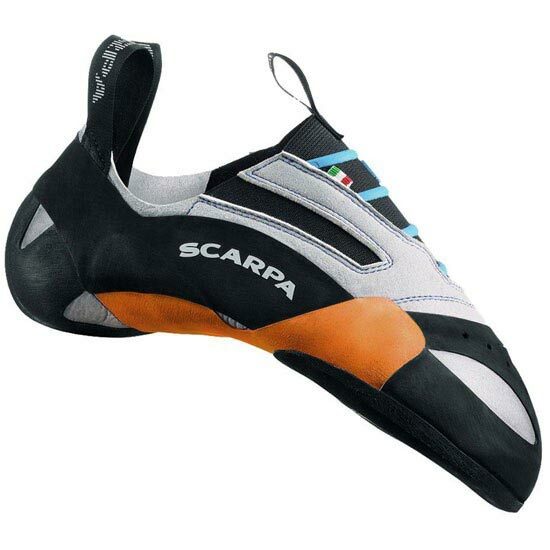 Scarpa teamed up with Vibram to give the XS Grip 2 sole increased traction, enhanced edging, and supreme firmness in all temperatures.